A move is a complicated thing, requiring help from movers and packers. For most moves, help is imperative. Good movers can be of intense help as people realize they also need to have packers to make sure all of their items are packed properly before the move. This helps them make sure the move proceeds effectively without a hitch. 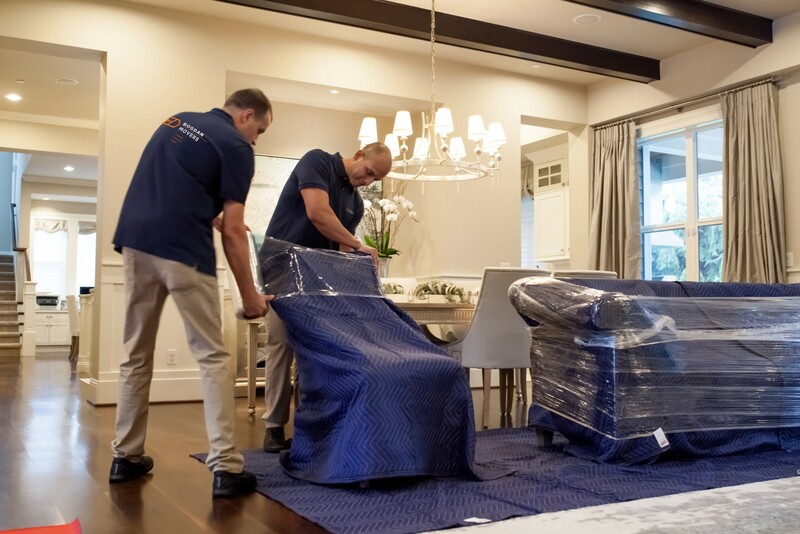 Working with packers and movers allows any move to proceed easily from the very start to the moment the last goods are placed in the owner’s new space. It means skilled and caring professionals who know how to transport items safely and easily. At our company, we understand moving is scary. Leaving one space for the next can be time consuming. Our aim is to make this process far less stressful. We are there for for our clients during every single second of the move. Our clients can contact us and get skilled and experienced help for any move they have in mind. In doing so, they know they can work with professionals with many years of experience. We offer services that provide our clients with an easy, quick move that means they can leave the hard aspects of it to us. Working with us means working with a highly skilled team devoted to the moving process. We’ll come to your space at the exact hour you need. Once there, we can offer our professional services. Our staffers can show you how to pack items so they can taken easily from one space to another. They can also help you make sure your pets are transported safely to their new home without a problem. In short, we offer both dedication and quality for all of our clients during the entire course of the move.